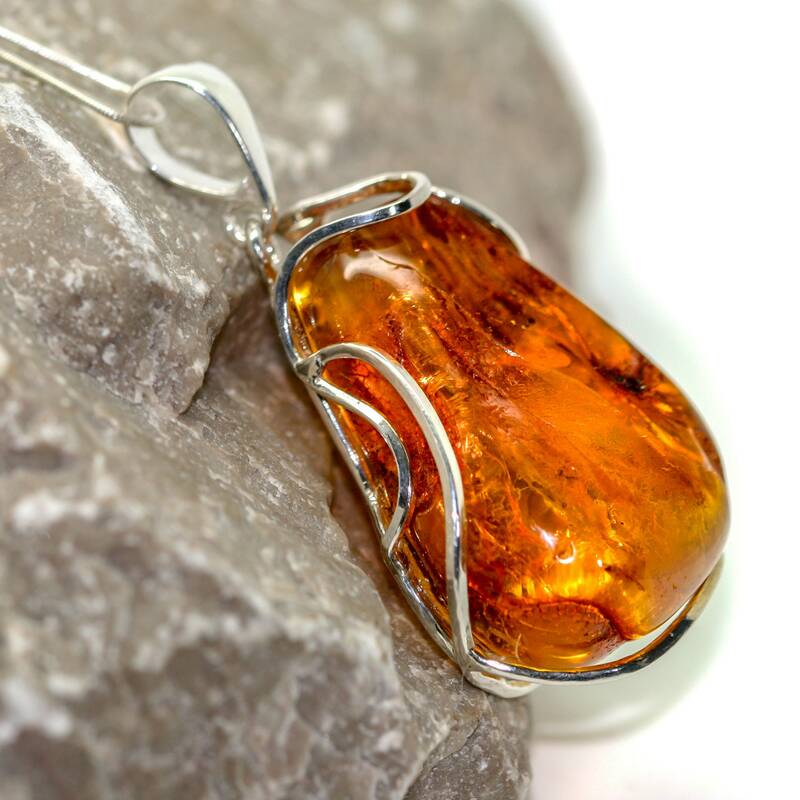 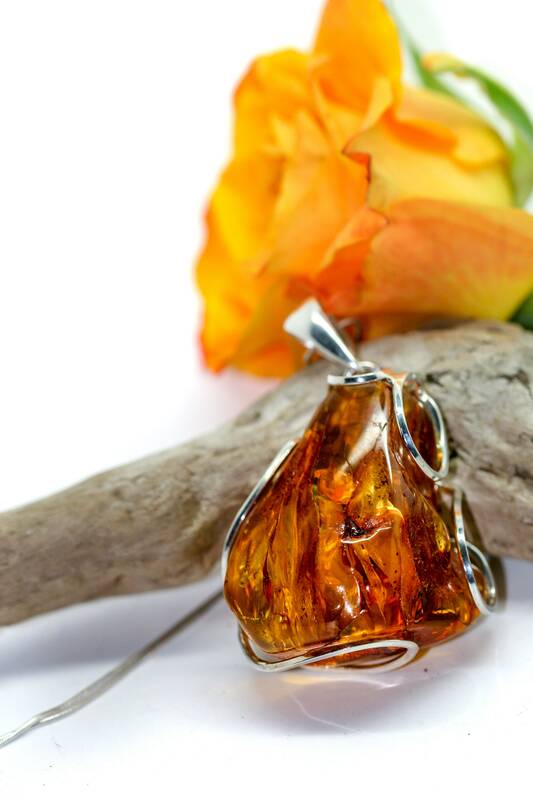 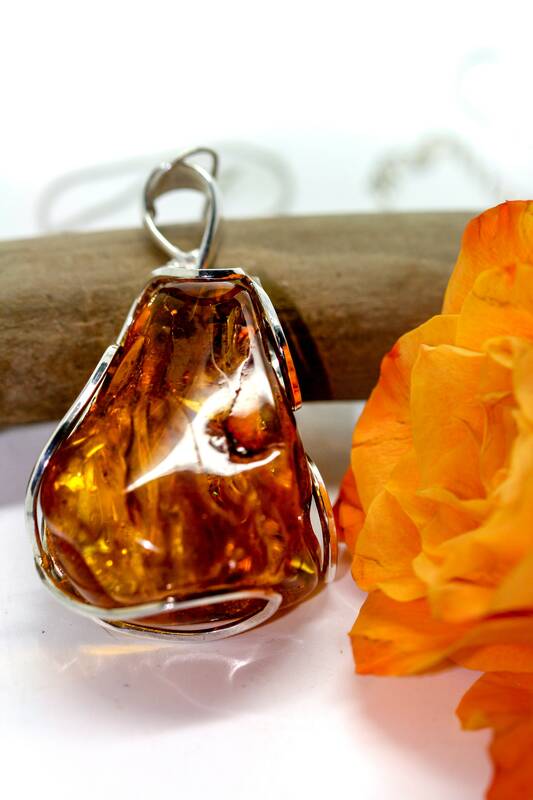 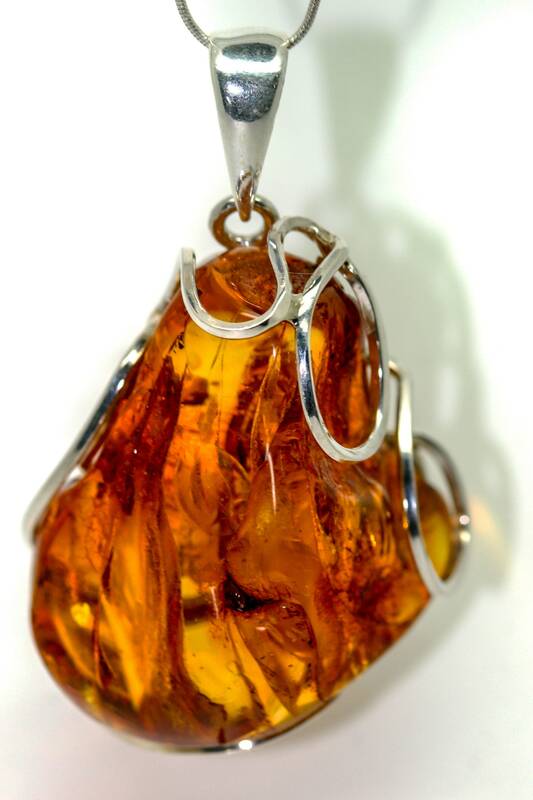 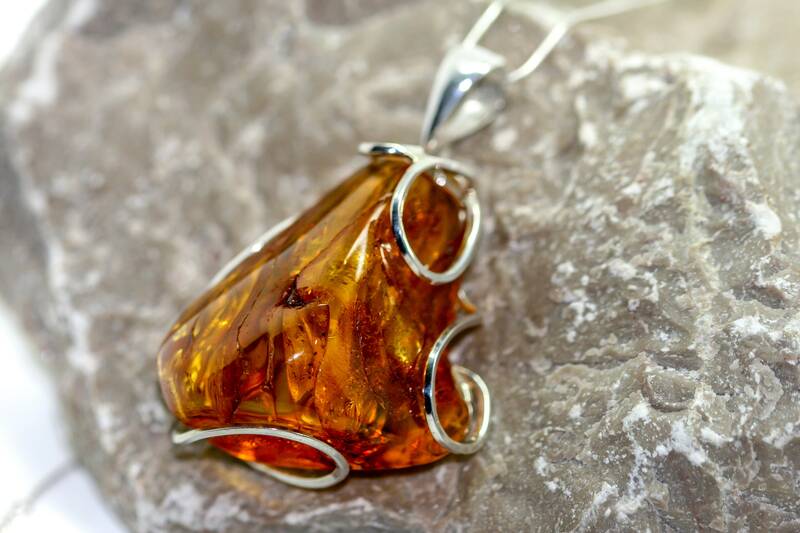 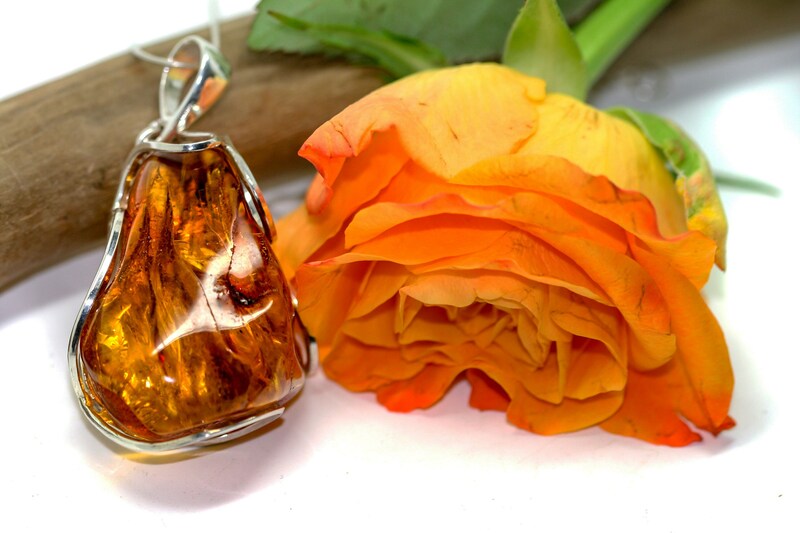 We are excited to present lovely pendant made of yellow Baltic amber which has been lovely set in sterling silver. 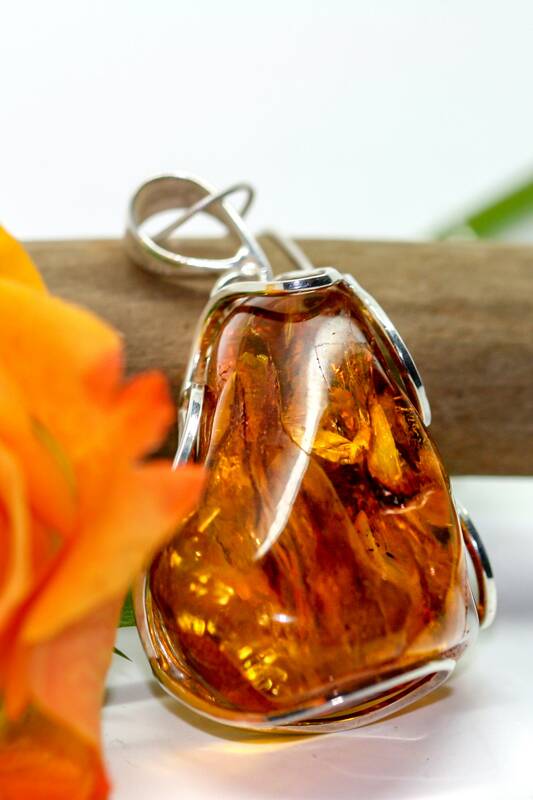 Light shade of Amber with intriguing inclusions. 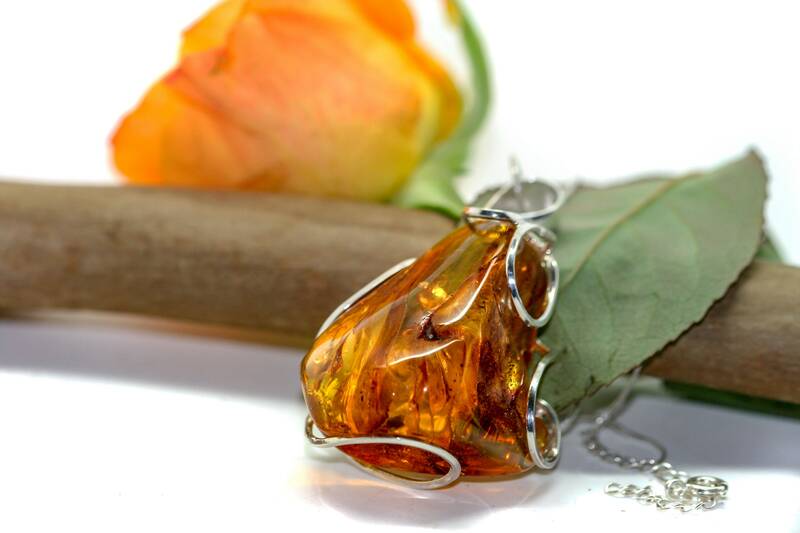 Size of the design: 55 mm long and 33 mm wide. 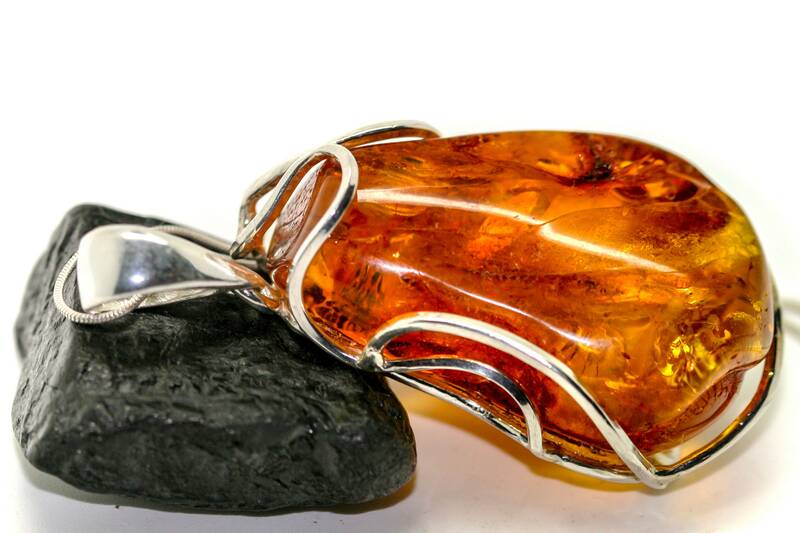 2 1/8 inch length and 1 1/4 inch width. 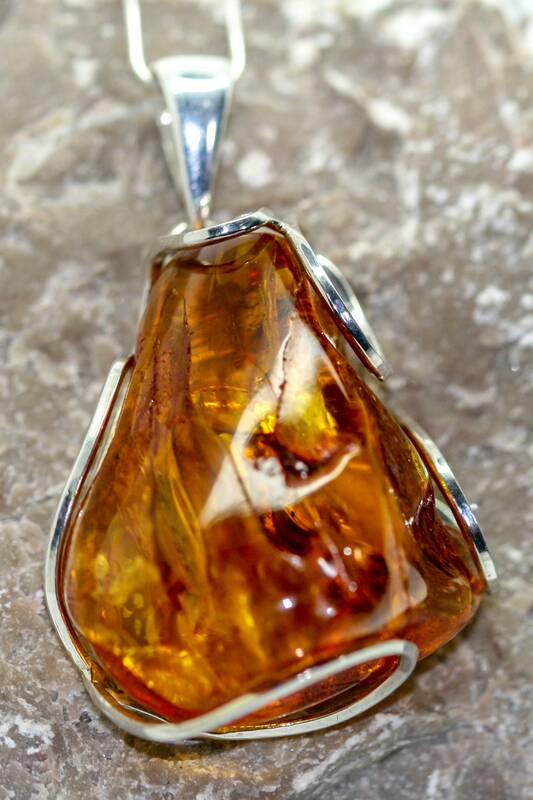 Perfectly polished yellow Baltic amber set in 925 sterling silver setting .